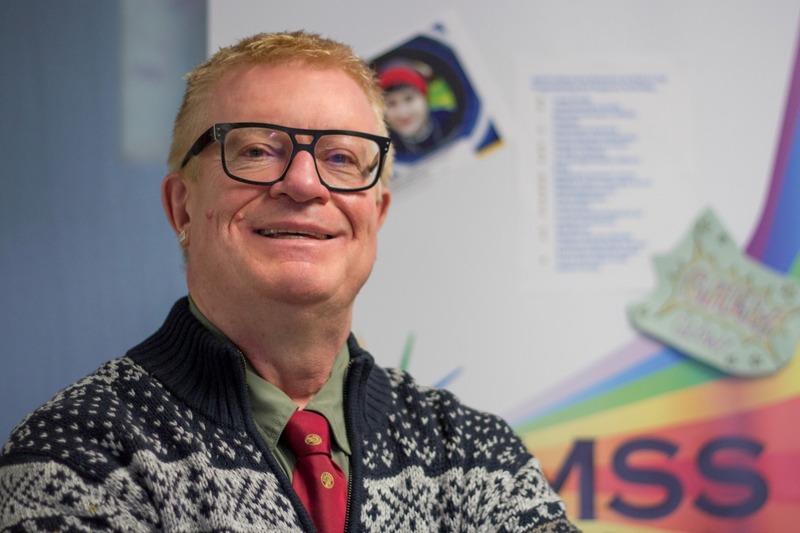 University of Alberta education professor André P. Grace has been awarded the 2018 Distinguished Academic Award by an organization representing the faculty associations of Alberta’s four research-intensive universities. The Confederation of Alberta Faculty Associations (CAFA) recognized Grace, who holds the Canada Research Chair in Sexual Minority Studies, for scholarly, creative and professional activities that have made outstanding contributions that reach beyond the university community. “Dr. Grace has established a well-deserved reputation both for the quality of his scholarship, as evidenced by an extensive list of publications, research grants and awards, and for his public role as a tireless proponent of research-based policy-making and proactive intervention to address the challenges facing [sexual gender minority] youth in education, social services, and healthcare,” according to a statement from CAFA. CAFA represents academic staff associations at the University of Alberta, the University of Lethbridge, the University of Calgary, and Athabasca University. The Canadian Education Association has awarded Brooke Madden the 2018 Pat Clifford Award for Early Career Research in Education. This prestigious award recognizes Madden’s exceptional leadership in designing pre-service teacher training that challenges students to consider how race, ancestry, gender and geography—among other identity-based factors—influence Indigenous-settler relations and engagement in truth and reconciliation education. The Pat Clifford Award recognizes the work of emerging researchers—their research contributions, their promise, and their commitment to breaking new ground or revisiting commonly held assumptions in education policy, practice or theory in Canada. SLIS Professor and Chair Toni Samek has been invited to join the Golden Key International Honour Society in honorary membership in recognition of her academic and career achievements in library and information studies. The society’s University of Alberta Chapter president will present her with an honorary membership certificate at their new member recognition event this November. Golden Key is an international society that recognizes academic achievement among college and university students in the top 15 per cent of their class. The University of Alberta Chapter was established in 1998 and has over 700 undergraduate and graduate members.